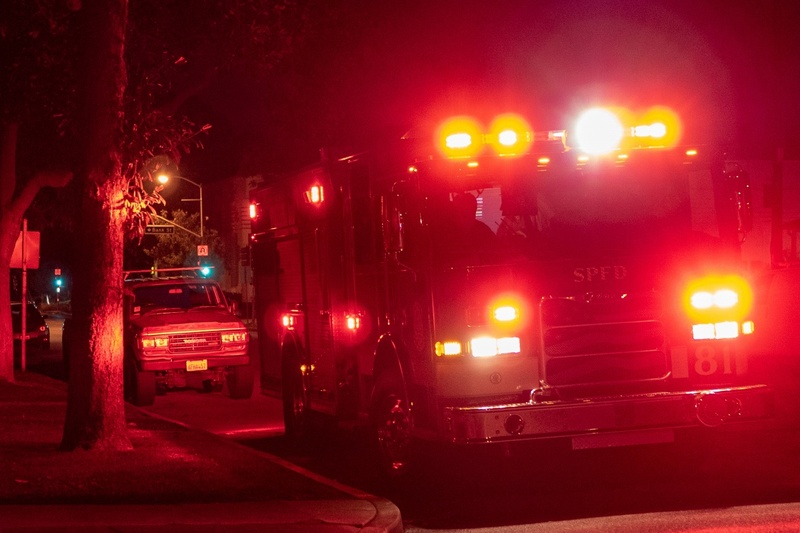 A gas heater fire at an apartment in the 1300 block of Fremont Avenue in South Pasadena was put out Tuesday night by a resident using a fire extinguisher before firefighters arrived on the scene. 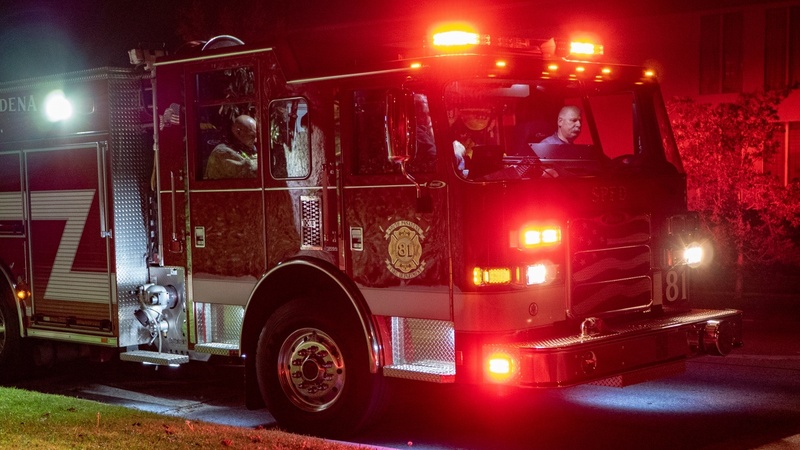 South Pasadena firefighters responded to a report of a gas heater on fire in at wall just before 11 p.m. at the complex between Lyndon and Bank streets. Saxon said it was a “very minor fire,” noting the resident was quick to put out the blaze using a fire extinguisher. “We went in, checked for heat on the wall, shut the gas off in the unit,” explained the fire captain before fire officials left the property. Providing advice, Saxon said candles should never be left unsupervised, adding: “In this case, she had no idea it would melt the back of it. So, keep candles away from any other heat source so they don’t melt down and wind up falling over. Keep them away from anything combustible.